A Lamborghini LP670-4 Superveloce and behind the wheel the owner which doesn't care that much about the tires of the clutch, this is really the recipe of a good video! 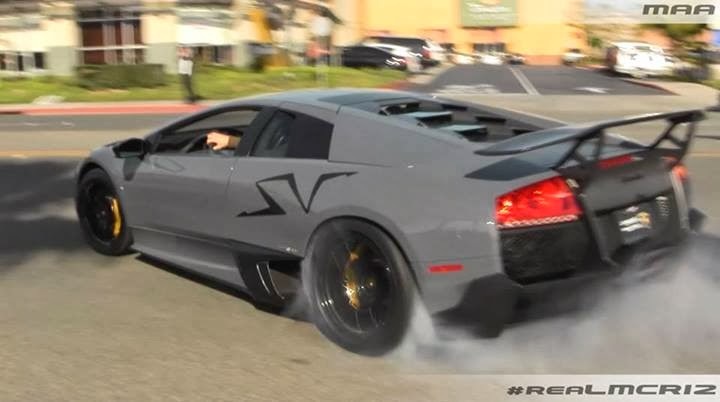 Watching this Grigio Telesto SV leaving a car event in a cloud of smoke will make your day! Hell Yes, That Is How You Drive A Lambo !!!!!!!! !